The re-launch of Vince McMahon’s XFL has everybody on edge as fans get set to find out which cities would be getting football franchises. The official announcement was set for December 5th, but the league’s official website did provide some insight on which cities with play host to XFL teams in 2020. The league is set to have two teams in Texas, as well as teams in California, New York, Missouri, Washington, DC and Florida. Back in January, WWE chairman Vince McMahon said that the league would consist of 8 teams of 40 players, 10 game seasons, and a playoff with four semi-finalists and one championship game. He also revealed that players would be paid more for winning. 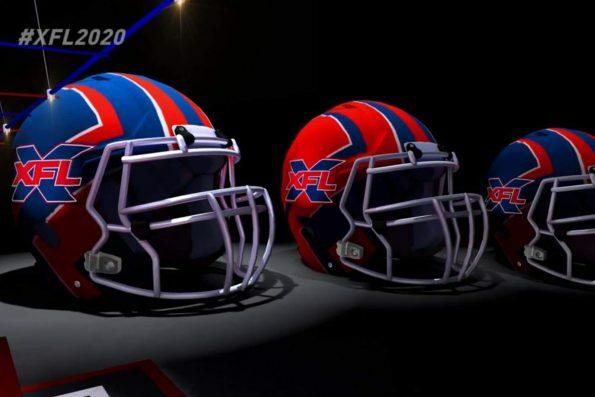 The XFL was just way ahead of its time and only lasted one season before the league folded, but it did bring many innovative ideas that the NFL eventually stole, including the aerial skycams and on-player microphones to provide additional perspectives of the games.